Argentina in South America is not only a major sightseeing attractions because of its natural bounties but it has also become a major yacht charter attraction because of its proximity to the sea and the perfect condition for a wonderful Argentina yacht holiday. 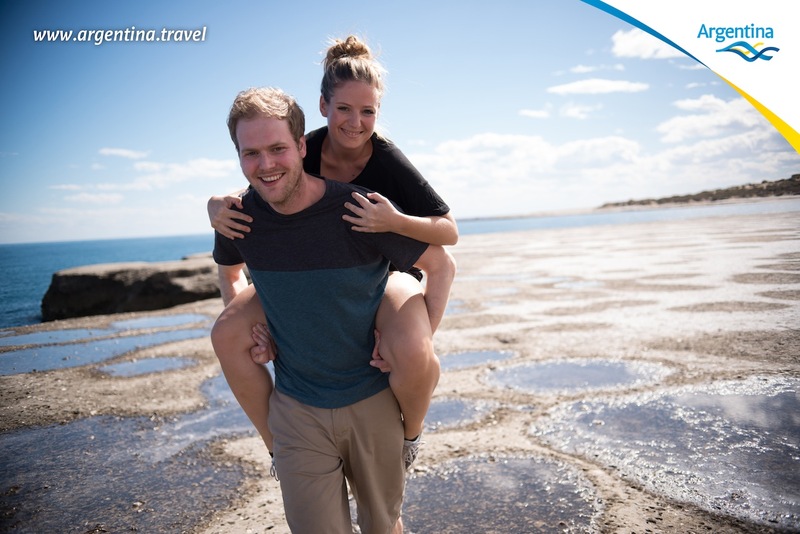 Argentina has a total of 5,000 kms of coastline and hence there are various interesting points to cruise or simply drop anchor and enjoy water sports and the beaches. As neighbours, Argentina has Paraguay and Bolivia in the north and Brazil and Uruguay in the northeast. The western and the southern sections are bordered by Chile. 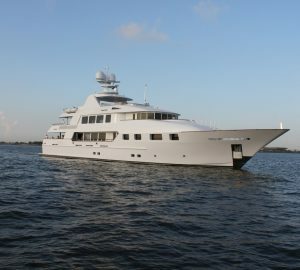 With a wide variety of yachts available for charter in Argentina, you will have plenty of choices to choose from. 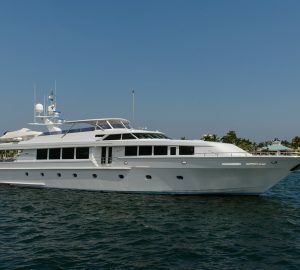 Contact our experience charter brokers for more information and a list of yachts that best suite your needs. Argentina can be divided into four major geographical sections which are the Pampas, the Andes mountain range, Patagonia, which is rich in oil and Chaco, which is dominated by thick forests. We see that beauty lies in bountiful in Argentina and this makes your Argentina yacht charter even more interesting. Discerning yacht charterers see Argentina as the Land of Dulce de leche, gauchos, mate and asado. Since the people of Argentina are hospitable, they will make you feel right at home. The argentine men and women are very romantic at heart. Argentine cousin is renowned all over the world for its mouthwatering steaks and other traditional dishes. Your personal Chef will integrate argentine cuisine into your menu, as well as any dishes according to your desires and taste. 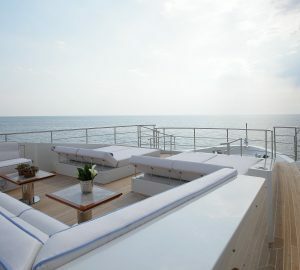 The weather is well suited for Argentina superyacht charter almost throughout the entire year. 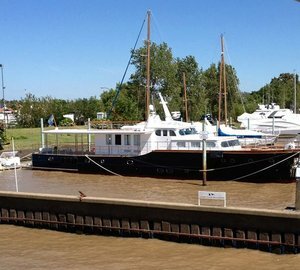 In fact, the yacht charterers who visit the place also call Argentina the America’s Bariloche. Argentina is also well known for its natural diversity. For example, the northern region is primarily subtropical and the southern region has climate similar to Antarctic. Pampas has relatively a humid and moderate climate. The best yacht destination in Argentina is in the southern region of Patagonia. Patagonia yacht charter offers some of the most spectacular attractions that showcase the history and culture of Argentina. The beauty and allure of Patagonia is at least several thousand years old. Your Argentina yacht charter itinerary could also include other interesting places such as the Andes on the western side of Argentina. You can then continue downwards to the southern edge of Patagonia which is dominated by verdant wildlife, dense forest, pristine tributaries and impressive glaciers - a perfect destination for a expedition yacht charter full of adventure and new experiences. In the villages there are hospitable people to welcome you. The ancient villages and towns are unique to this region with their own set of culture. The Andes mountain range offers some of the best hiking trails, which you could incorporate into your charter vacation. While there you can visit attractions such as the Iguazu Falls. The southern city of Ushuaia is also famous for its glaciers and verdant wildlife. The amazing Iguaza Falls are a wonder delight to view when they are in their full splendour. If you are looking for some diversity in your yacht charter holiday then you should definitely choose Argentina as your preferred destination. 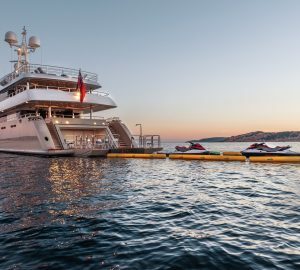 The climatic conditions are perfect and there are a wide variety of yachts available for hire from the smaller luxury yachts to superyachts and mega yachts. Argentina in South America has become a prominent destination for yacht charter holidays that can be customised according to your requirements and budget. You can choose to cruise from one week to several weeks. The longer period you are able to spend in Argentina the more opportunities you will have to visit exotic places that are unique to Argentina. The sheer variety of natural attractions makes Argentina a preferred yacht destination over other yacht destinations. Below you will find a selection of motor yachts, sailing yacht, superyachts and mega yacht available for Argentina yacht charter. For a personalised selection of the best yachts that best suite your needs, at the best price, get in touch with our friendly broker team who will be happy to provide you with a free assistance and service.